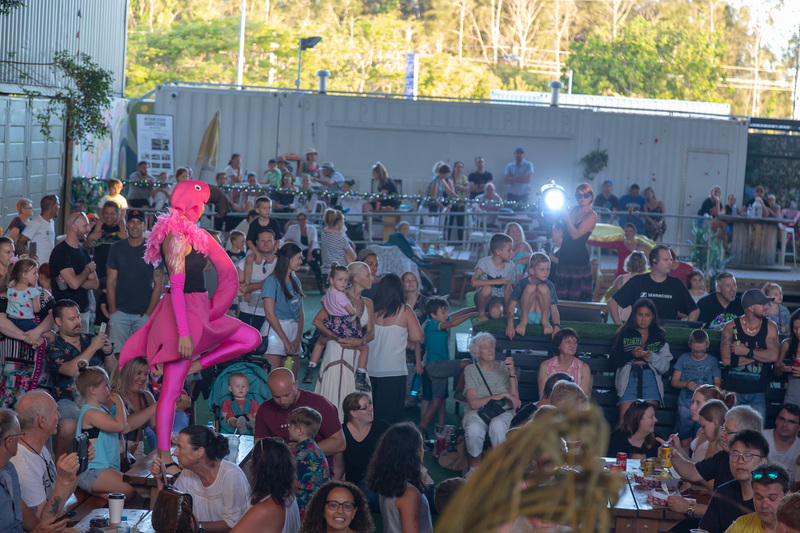 Main stage group performances with audience interactive roving. 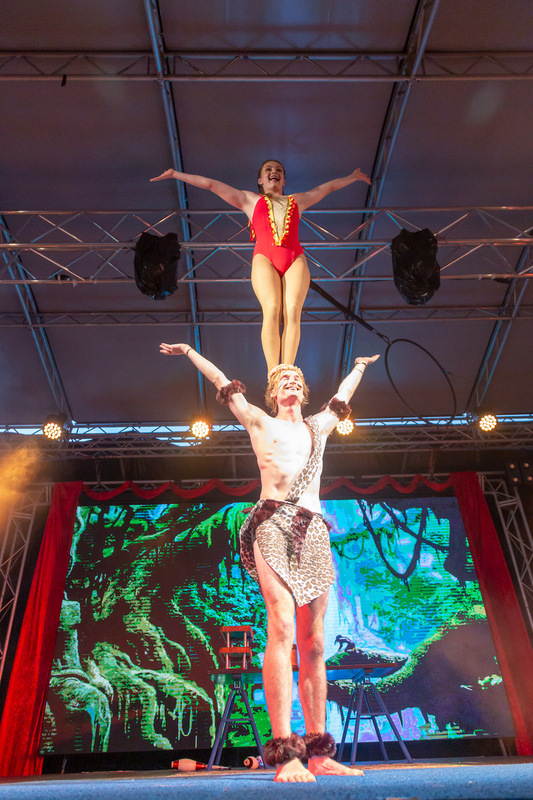 Slap-stick comedy, world-class circus acts, acrobatics, fire dancing, drumming, martial arts, dance and so much more! We DO NOT support exotic animals in Circuses in Australia or Worldwide and would like to share with you what you can do to help. Please follow the steps below. 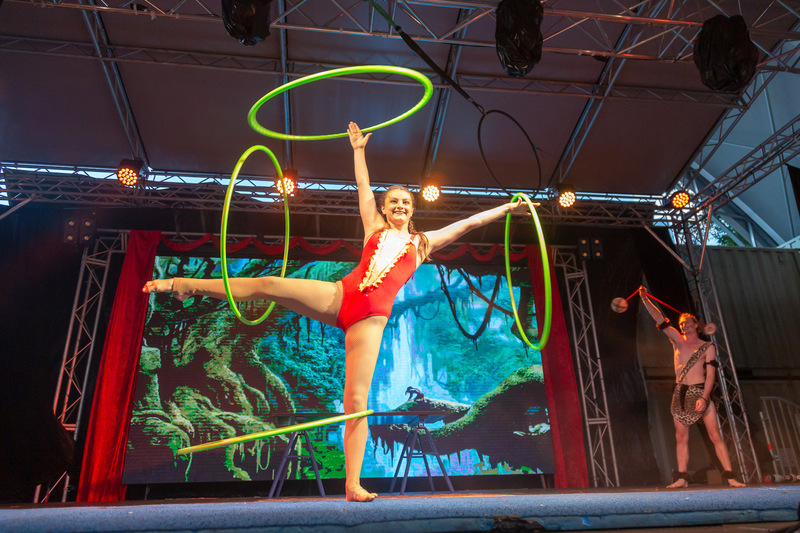 Interactive Roving Animal Characters | World-Class Circus Stage Performances | Slap-Stick Comedy | Death-Defying Stunts | Aerial & Acrobatics | Fire Acts and so much more! 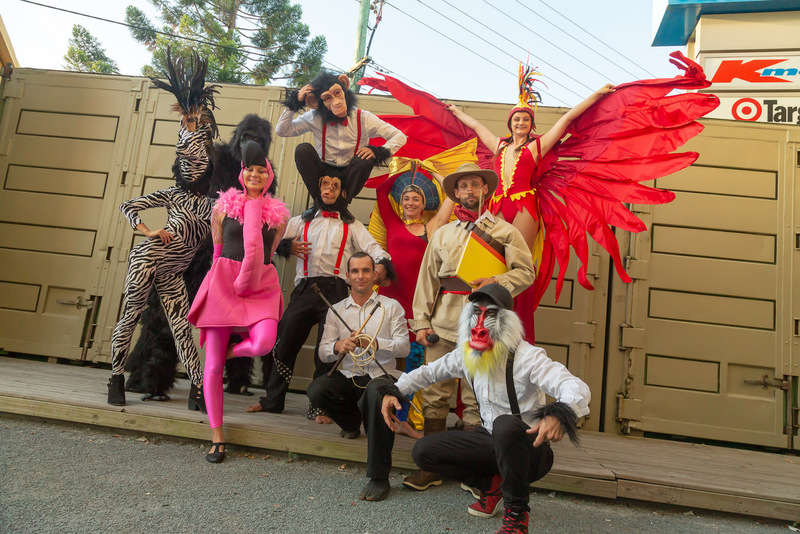 Choose any number of performers or animal characters for your event today. 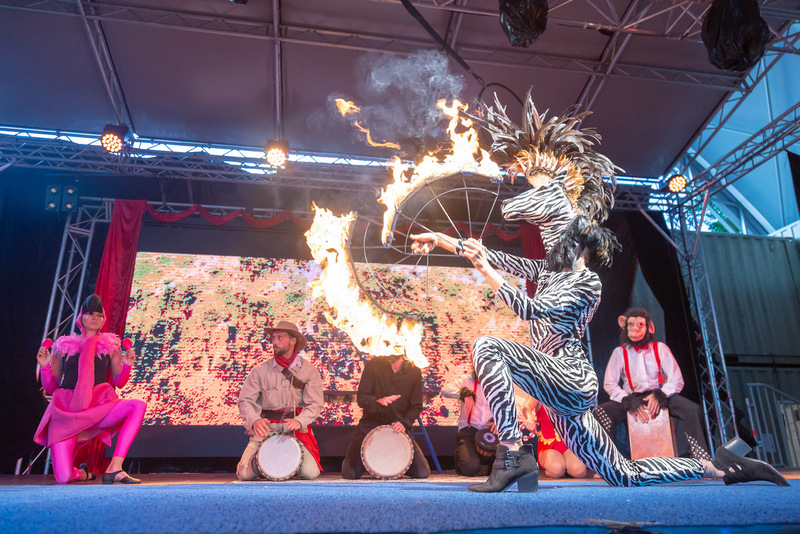 Are you having an animal themed event and would like to book Energy Entertainments Animal Circus? 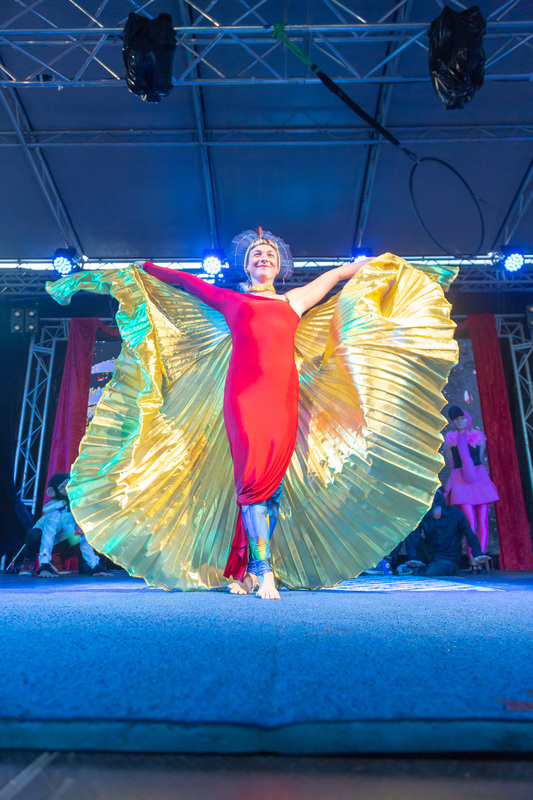 Get in contact today and we can design the entertainment around your event. The Elements Team are back with an animal twist! 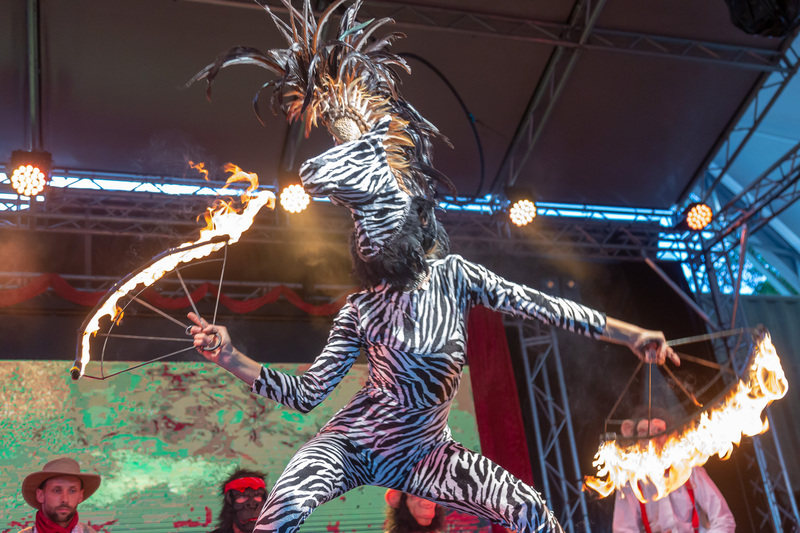 What to expect in The World Famous Animal Circus & Elements Show: Interactive Roving Animal Characters | World-Class Circus Stage Performances | Slap-Stick Comedy | Death-Defying Stunts | Aerial & Acrobatics | Fire Acts and so much more! We DO NOT support exotic animals in Circuses in Australia or Worldwide and would like to share with you what you can do to help. 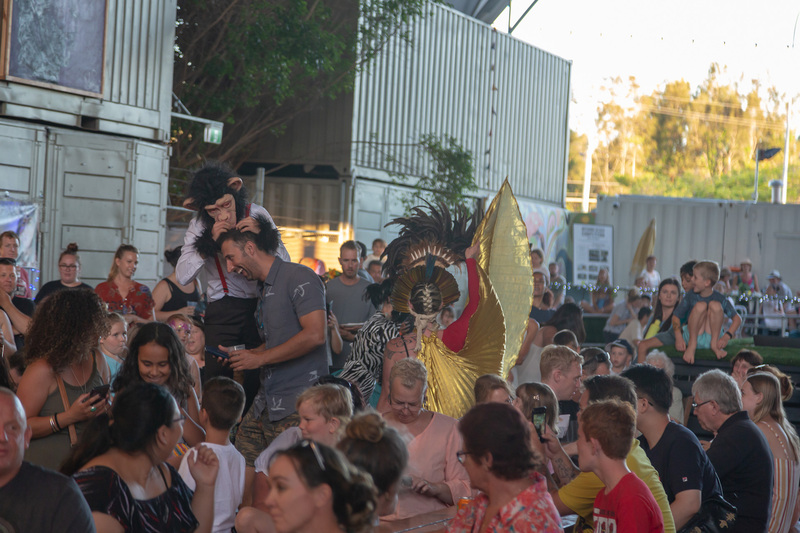 Visit AnimalsAustralia.org to download – Campaign Literature and Downloads – Help save animals from the suffering of life in a circus with this downloadable campaign pack featuring print-ready flyer artwork and a how-to guide for effective advocacy for circus animals. Download Here. You can make a difference today by signing this pledge and help us to STOP animal cruelty in Australian circuses. 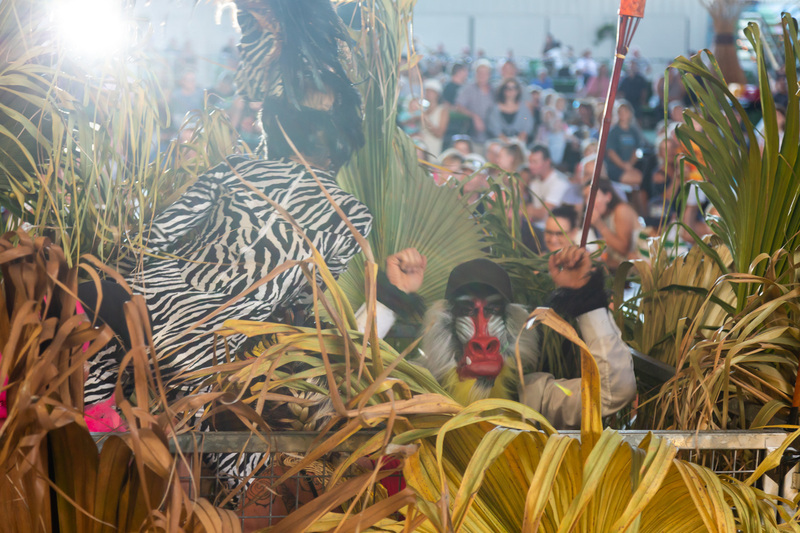 We promise you will not see any animals used within our performances. But we do promise to keep you on the edge of your seats with amazement and put you into fits of laughter. Can your abs handle this kind of workout? To find out, join us 12th January 2019 at NightQuarter. Thank you for signing and thank you for caring.